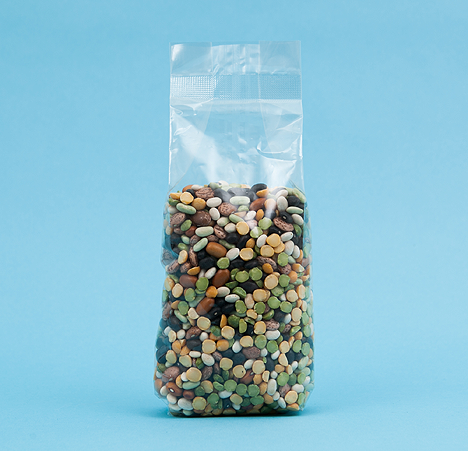 Our Cone bags are perfect for a variety of applications, particularly food products. If you’re after a fun and stylish way of presenting your products. 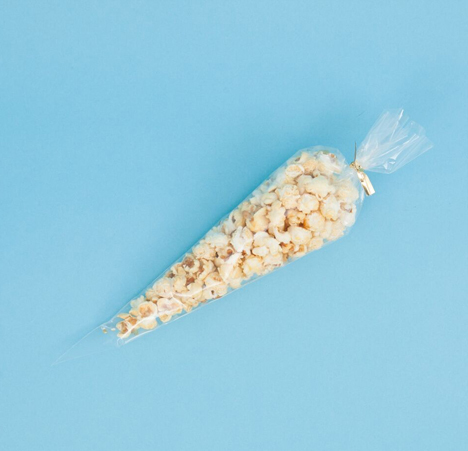 Manufactured in food grade cast polypropylene (CPP) material, they are predominantly used for confectionery goods such as sweets and popcorn. We have two stock sizes available with plain and printed options but if you are after a bespoke size, please contact us as we will be able to help you. 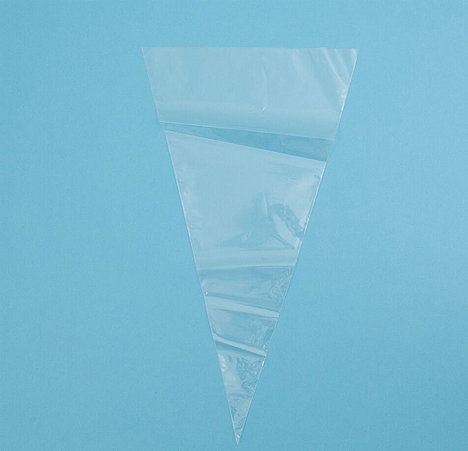 Boxed in 1000’s bagged in 250’s, cone bags are ideal for all occasions and look right at home as party bags.